Michael van Gerwen returns to action in his quest for a second World Darts Championship title against Cristo Reyes on Tuesday night? An easy night for MVG? 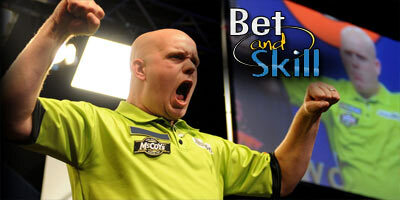 Check out here our Michael Van Gerwen v Cristo Reyes betting preview with predictions, expert tips, best odds, streaming links, exclusive bonuses and no deposit free bets on today's darts matches! MICHAEL VAN GERWEN v CRISTO REYES: Betting preview Michael Van Gerwen beat Scandinavian qualifier Kim Viljanen in the first round, dropping just a single leg, hitting five maximums and averaging just under 104 - the highest of the opening round. That result was the 23rd consecutive victory for MVG since the defeat at the hands of Daryl Gurney at the German Darts Championship back in October. Cristo Reyes came through a nail-biting deciding set against crowd favourite Dimitri Van den Bergh in the opening round. The Spaniard hit top checkouts of 124 and 130 as he recovered from losing the opening set against the 22-year-old, as well as recording an impressive 60% double success along the way. Reyes has shown at times he can hang with the big boys in the PDC if he can hit his doubles. Surprisingly, Cristo Reyes won thei first ever direct match agains MVG when he triumphed 6-3 at a Players Championship tournament in April 2015. Anyway, the Dutchman has exacted his revenge since then winning both subsequent meetings. 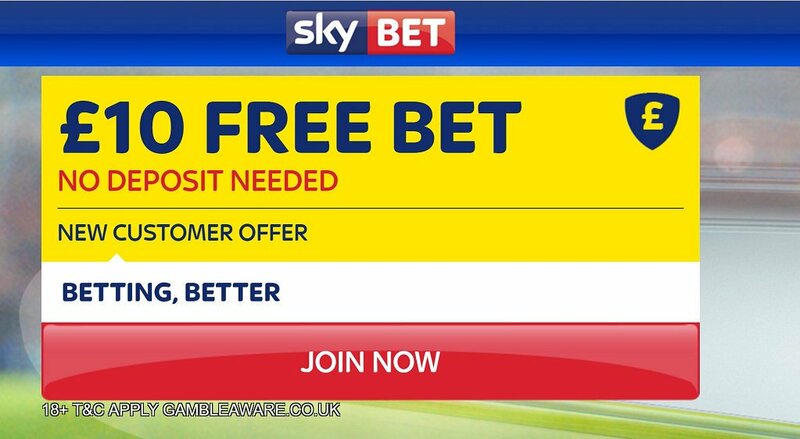 "Michael Van Gerwen v Cristo Reyes predictions, betting tips, odds and free bets (PDC World Darts Championship - 27.12.2016)"